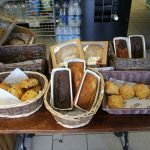 Keogh’s Shop has been serving the local community for over 60 years, providing general groceries, toiletries, and delicatessen as well as an off-license. Keogh’s Shop is part of the MACE franchise. 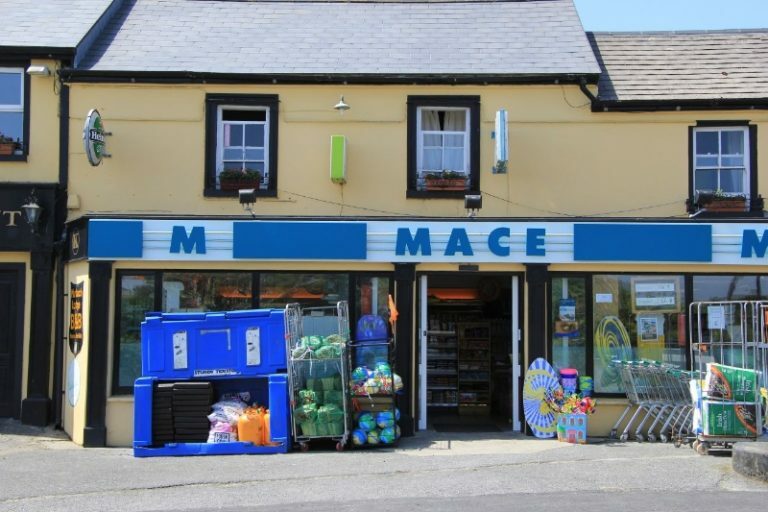 MACE is Ireland’s longest established convenience shopping brand. We’re dedicated to making your life easier. With everyday essentials and a great value own brand range. MACE ‘Value Deals’ special offers make it easier on your pocket too. Our friendly staff are always keen to help with whatever query you might have. One of the our specialties, is our delicatessen, where we take pleasure in serving you fresh cold-cuts and cheeses. We strive to go above and beyond all expectations to ensure you enjoy all the deli items we have to offer. 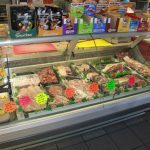 Our butchers counter is long established offering the highest quality beef, pork and lamb to a loyal customer base throughout Connemara. We take great pride in supporting local Irish suppliers.